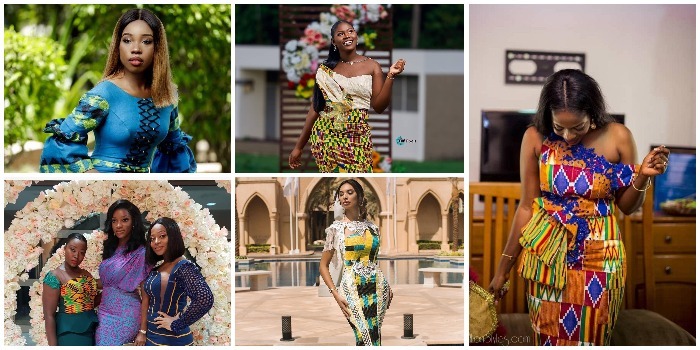 Here are some sweet and lush kente styles for ladies. Kente is a beautiful fabric common among the Ghanaians. It usually comes in common patterns and bright colors. Traditionally, it a brightly coloured cloth consisting of separate strips sewn together, made in Ghana.